CHICAGO (WLS) -- A study released Monday found that Alzheimer's-related deaths have more than doubled since 2000, and are only expected to rise. Alzheimer's is the sixth-leading cause of death in the U.S., according to the Centers for Disease Control and Prevention. The report said that while other major causes of death, such as heart disease, have decreased, Alzheimer's-related deaths are only expected to increase as the disease is currently the only top 10 cause of death that cannot be prevented, cured or even slowed. 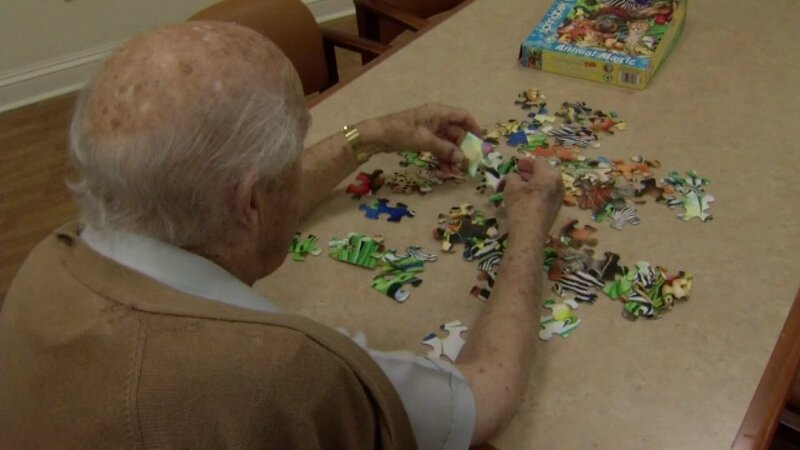 The report by the Chicago-based Alzheimer's Association estimates that 5.5 million Americans age 65 and older are now living with the disease, 220,000 of them in Illinois alone. Alzheimer's-related deaths increased nationally by 123 percent from 2000 - 2015. By 2025, the organization expects an 18 percent increase in Illinois and an increase of nearly 29 percent nationally. The disease's increasing prevalence has a major economic impact too. The study found that the average projected cost of health and long-term care for an individual with Alzheimer's can range from $360,000 - $424,000.